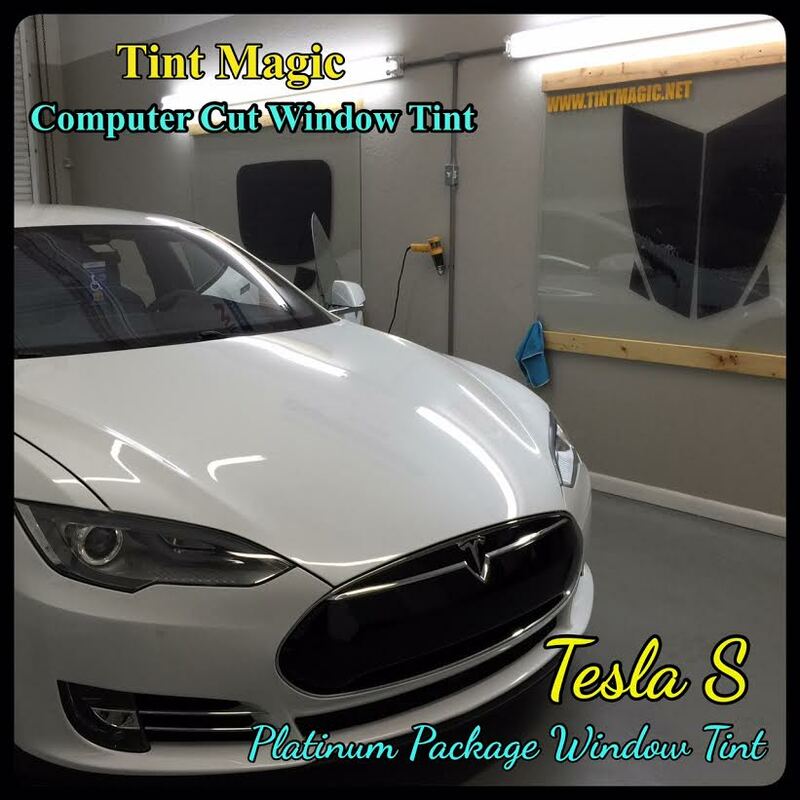 Tint Magic Window Tinting is Authorized Dealer of SunTek Window Film on automotive, architectural and car paint protection film. All SunTek Window Films and Paint Protection Film are exclusively manufactured in the United Estates at world-class facility in Martinsville, Virginia. At this site SunTek invested in a broad range of production and manufacturing equipment including precision, laminating and coating machinery, and a state-of-the-art dyed film line. Adittionally the technical team of engineers and chemist has developed a wide range of innovative and proprietary technology that is exclusively available to SunTek customers. 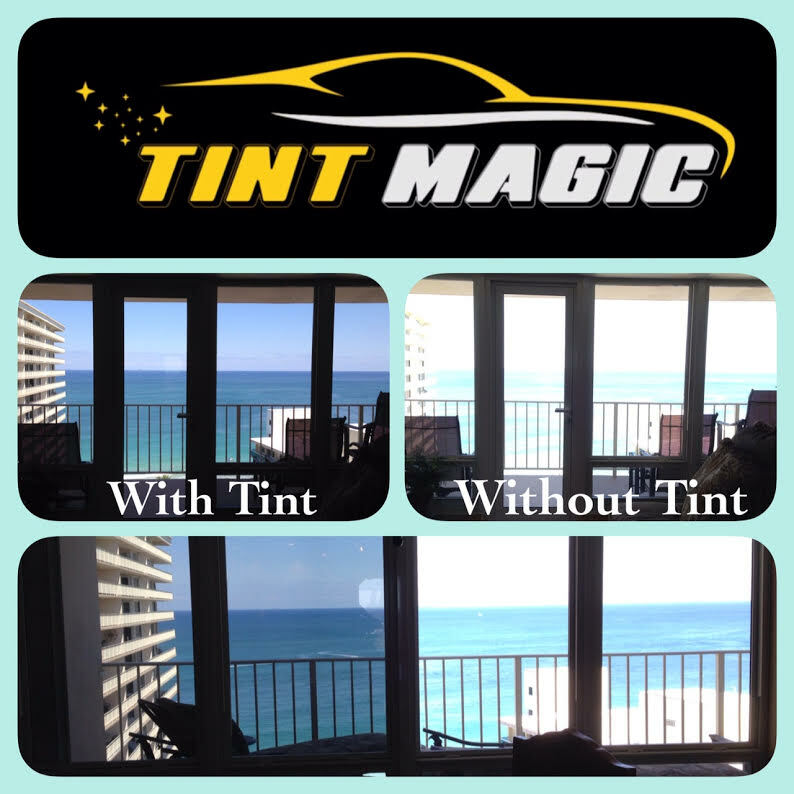 – Superior solar performance including heat and UV rejection, as well as glare reduction. 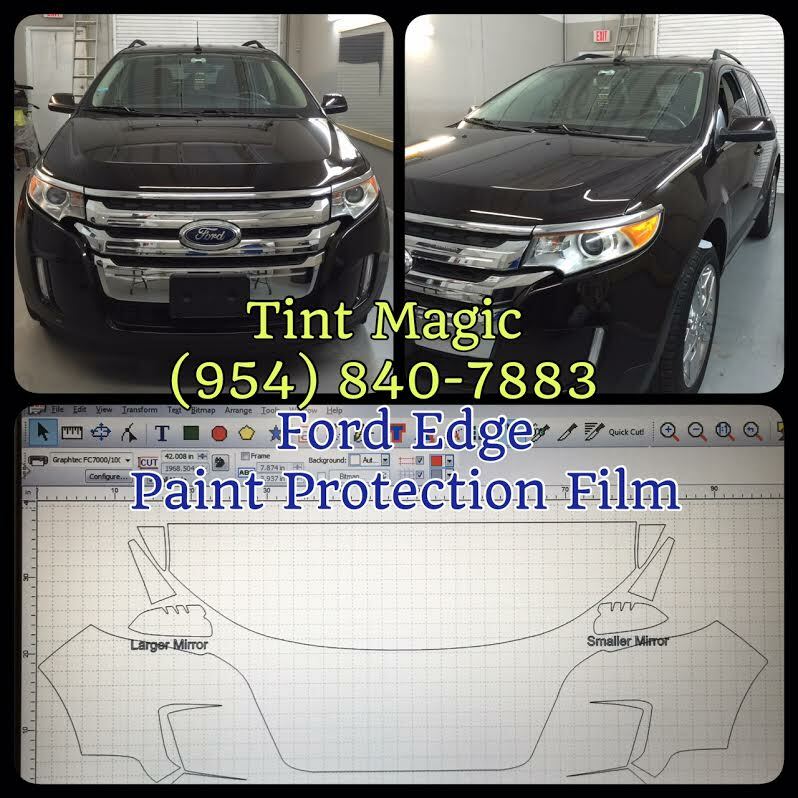 – A complete product line, available in several colors and shades, that matches factory tint. – Increased safety and protection. – A competitive Manufacturer’s Warranty. -Increase comfort by reducing heat and glare. -Save money by reducing energy consumption. -Increase safety by helping hold shattered glass together. -Reduce harmful UV exposure, protecting occupants and reducing the possibility of fading on furnishings and fixtures. -Enhance the view of the outside. -Invisible protection from damage caused by rocks, salt, insects and other road debris. -A proprietary, self healing top-coat that is scratch resistant with a high gloss finish.